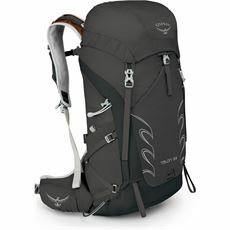 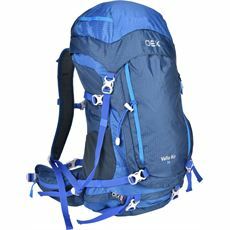 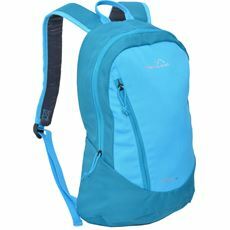 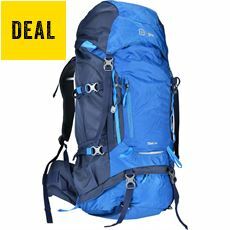 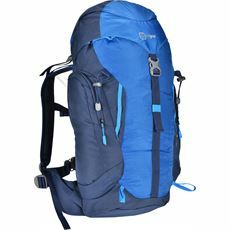 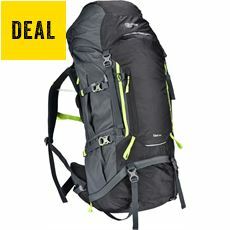 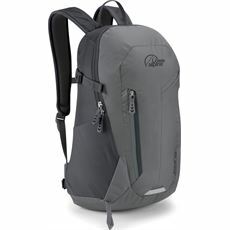 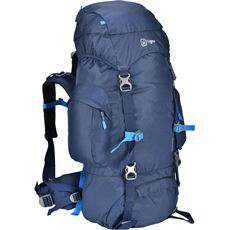 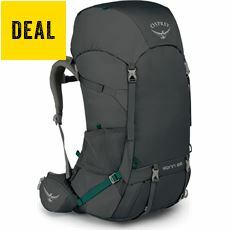 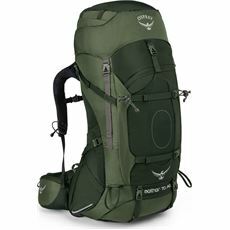 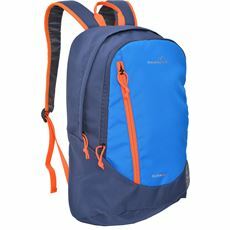 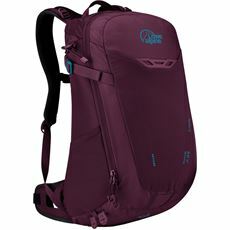 GO Outdoors stocks a wide range of camping and hiking rucksacks that represent great quality but can still be relied upon to put up with the most demanding conditions. 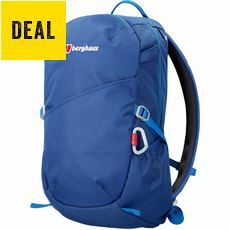 Have a browse to find the latest deals and exclusive offers. 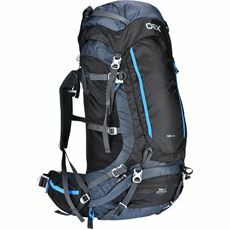 When you’re heading off on a trip you want to be able to rely on your luggage 100 per cent, which is why GO Outdoors only stocks rucksacks from the world’s leading manufacturers. 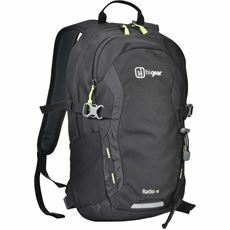 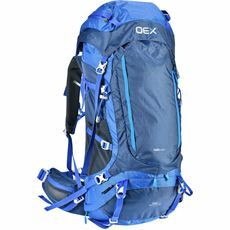 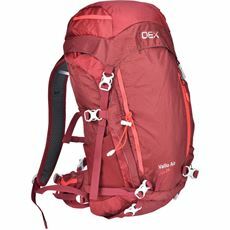 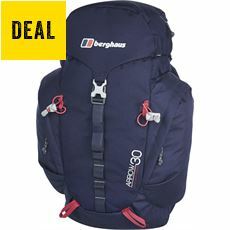 Browse through our online range today and you will find the latest packs from the likes of Low Alpine, Deuter, Berghaus and Vango. 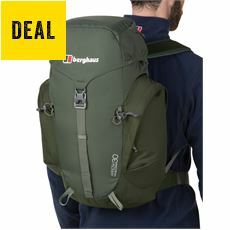 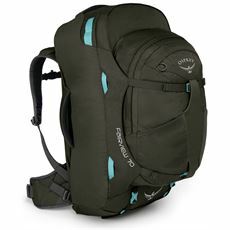 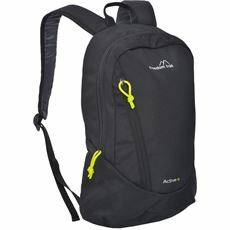 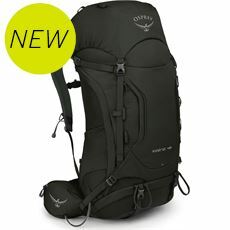 Invest in a rucksack that you’ll be able to rely on regardless of whether you are planning a trip into the wilds of South America, or you’re just heading out to the local park and need something to carry your lunch! 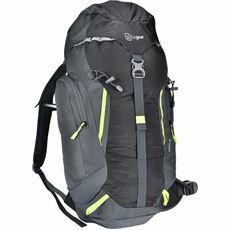 GO Outdoors has functional and comfortable rucksacks suitable for all situations.